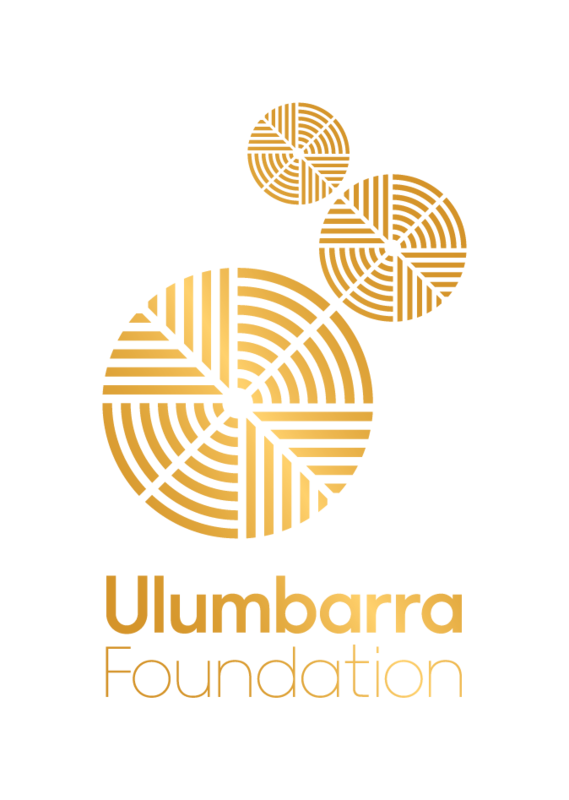 The Ulumbarra Foundation has been established to attract philanthropic support for Central Victoria’s performing arts. 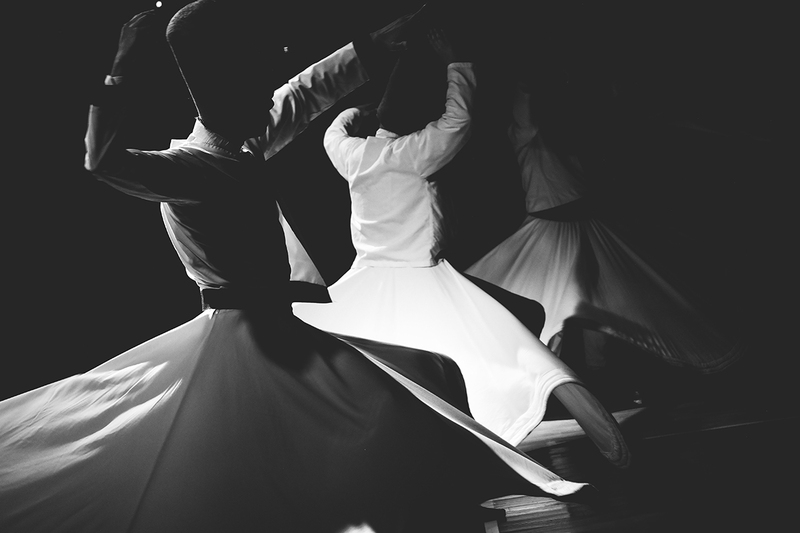 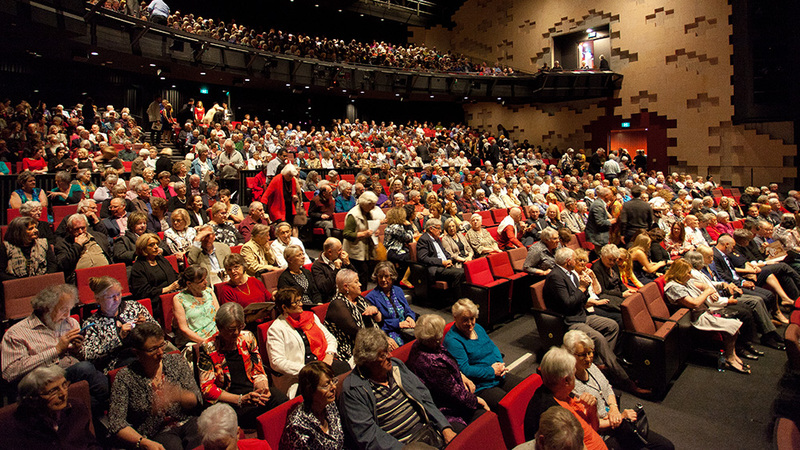 A strong performing arts sector with the ability to contribute to its own development will benefit regional residents and businesses alike by adding to the rich tapestry of cultural experiences in Central Victoria. 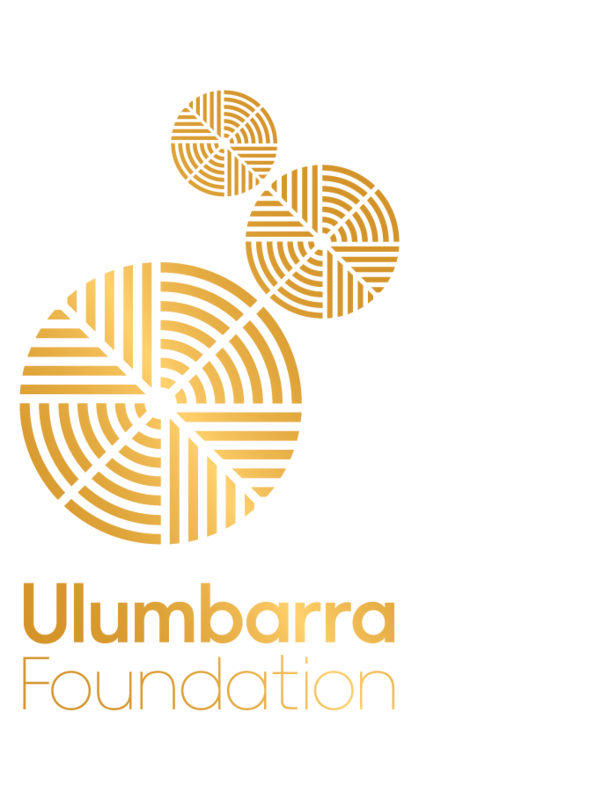 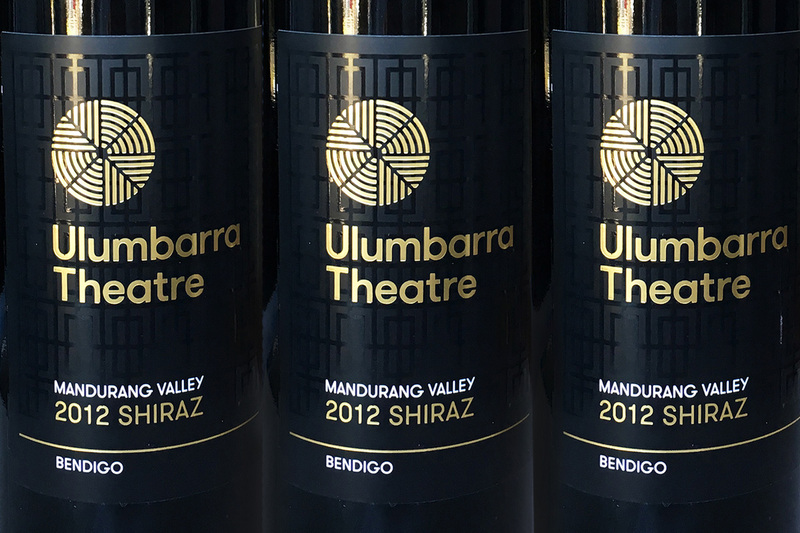 Named to recognise Bendigo’s new world-class performance theatre, The Ulumbarra Foundation is the only charity in Central Victoria devoted to performing arts. 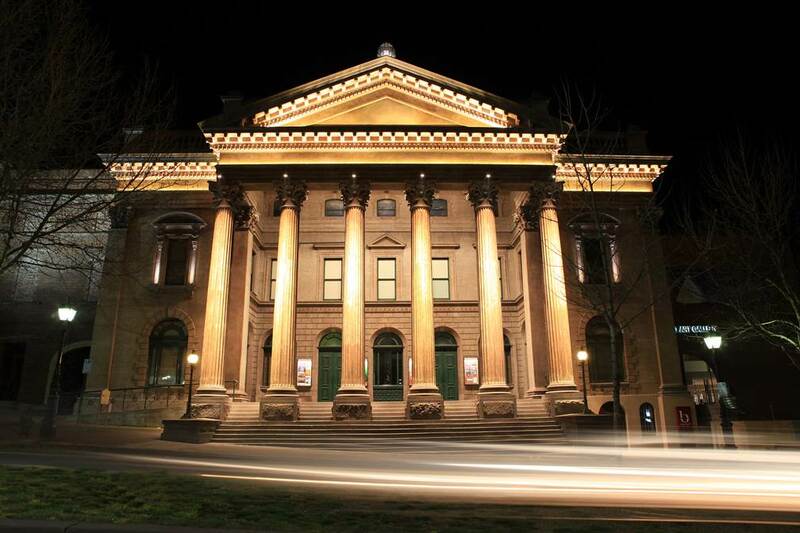 Invest your legacy in enriching the lives of Central Victorians. 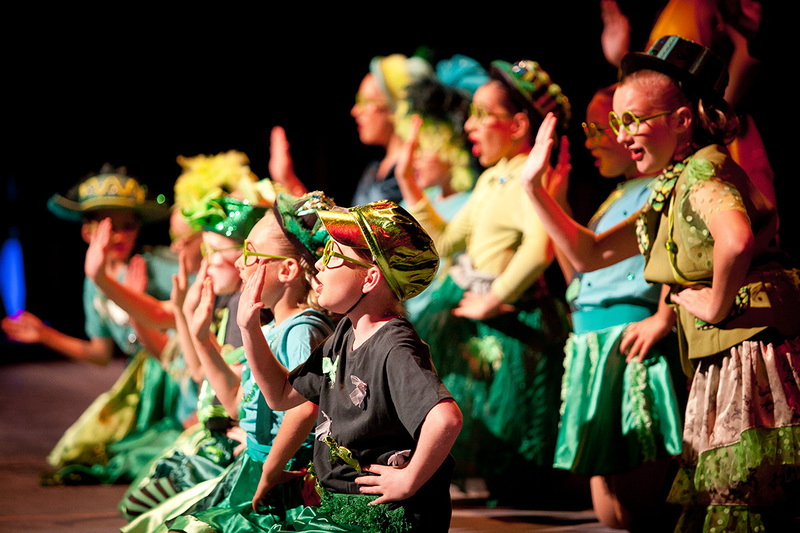 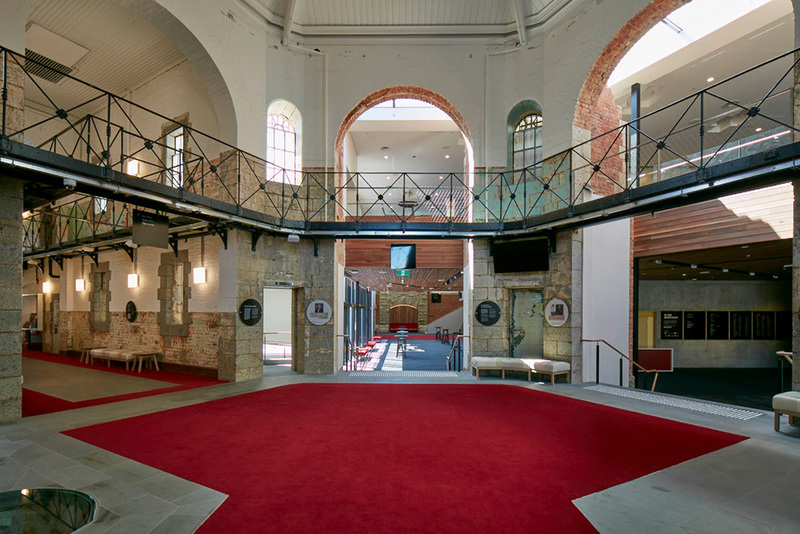 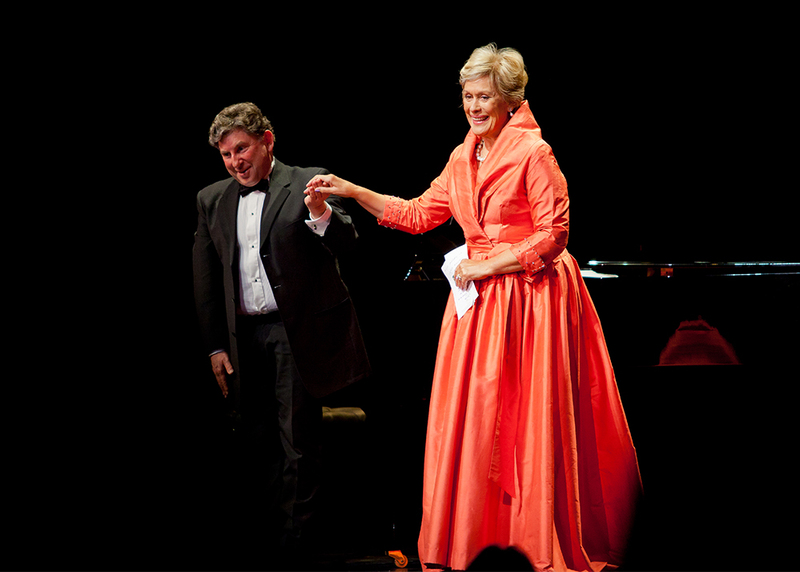 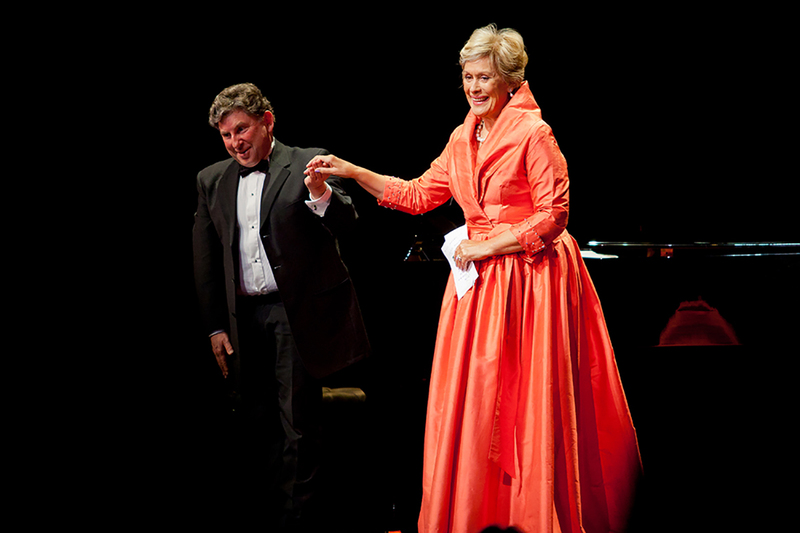 The Foundation’s purpose is to benefit the development and delivery of performing arts at Bendigo’s unique arts venues, notably Ulumbarra Theatre, The Capital, Bendigo Town Hall and The Engine Room.